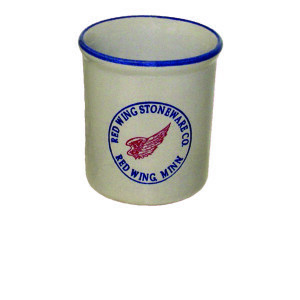 Home / Shop / Drinkware / Tumbler 8 oz. 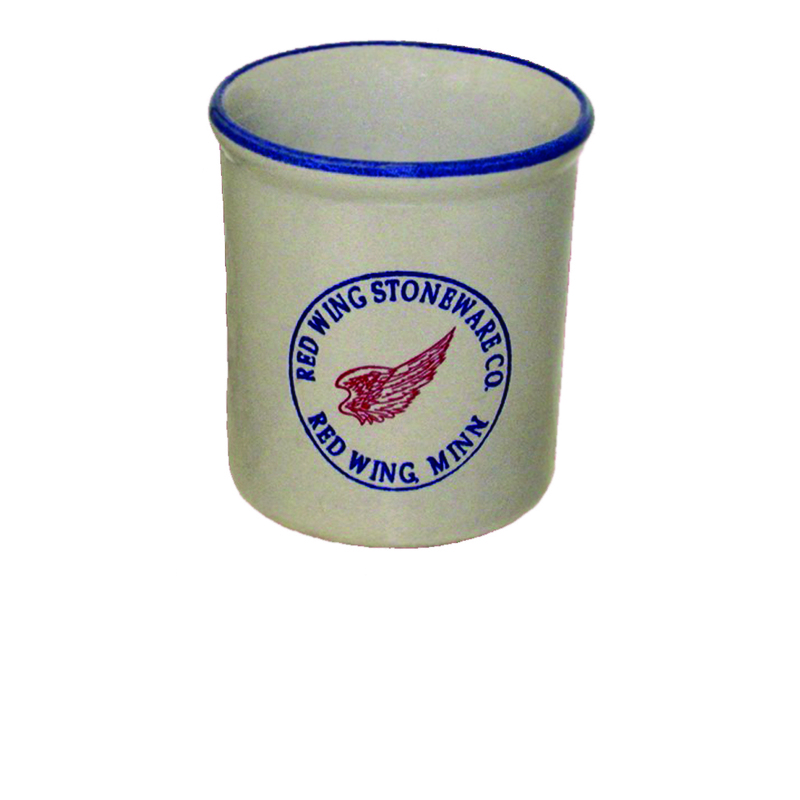 This decorated tumbler will look great in your kitchen or bath. Place alongside our matching stoneware soap dish, lotion dispenser and toothbrush holder for a coordinated, traditional look.